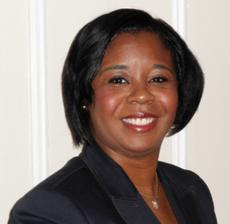 The iSchool Inclusion Institute (i3) is proud to announce that University of Pittsburgh alum, Alexia Hudson-Ward, will deliver a keynote address on June 13, titled, “The Imperative of Informed Leadership: Making Information and Knowledge Matter (again),” to officially kickoff the seventh summer i3 residency. The reception will be held at the newly formed School of Computing and Information at the University of Pittsburgh and will celebrate the arrival of the 2017 cohort of i3 Scholars. The 2017 cohort includes 23 students from 15 colleges and universities across 11 states.